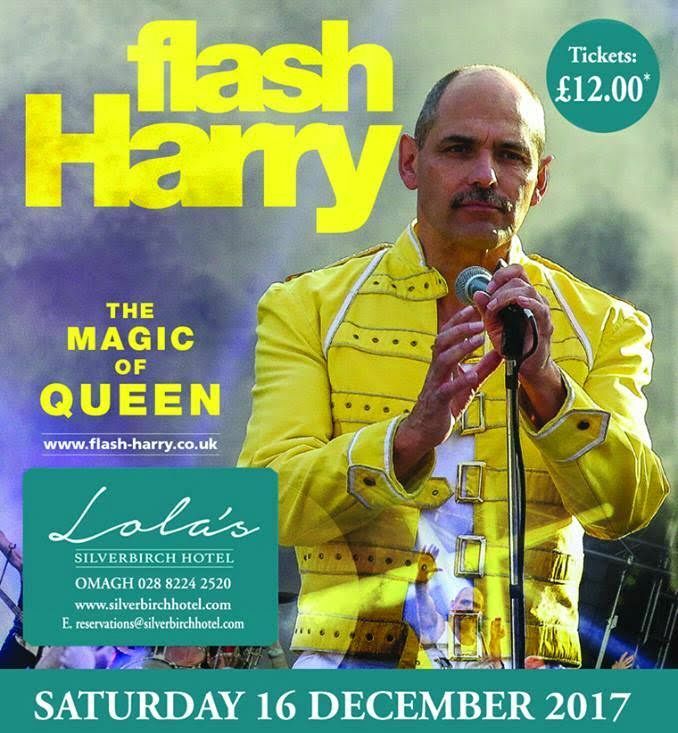 The ultimate Queen tribute band - Flash Harry is coming to the Silverbirch Hotel this December. Would you like to win tickets to the tribute show on Saturday 16th December 2017? 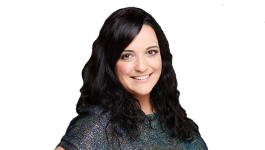 We are giving you the chance to win on Q Radio all this week, simply complete your details below! By entering this competition, entrants may be contacted about future deals.